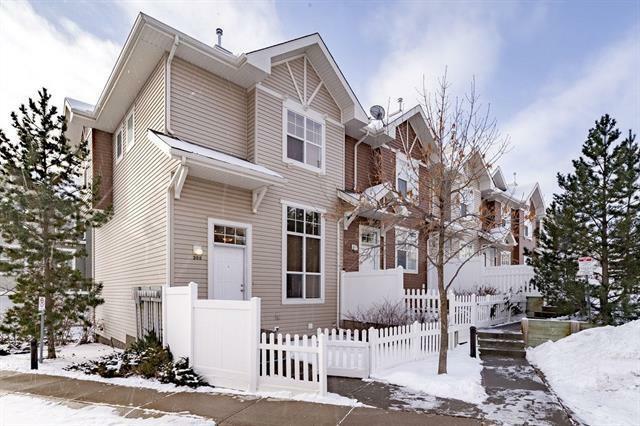 Fantastic end unit home with visitor parking right in front! 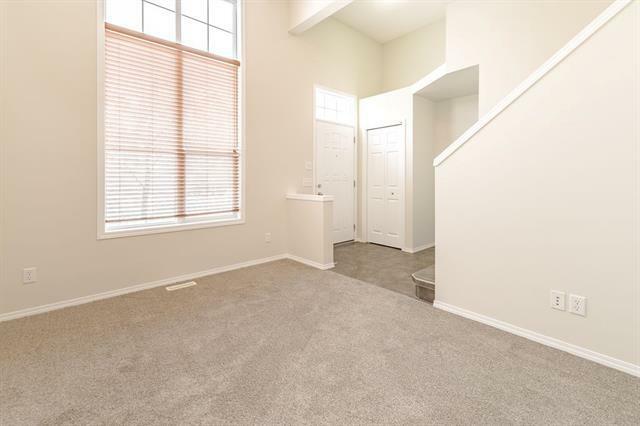 This TWO MASTER BEDROOM / 2.5 bath property has recently been painted and new carpet installed throughout. With a DOUBLE ATTACHED GARAGE, enjoy the convenience of front door access without the work. 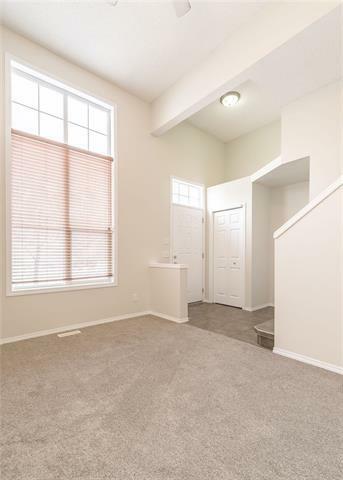 Enter the tiled front entry to the spacious living room with a dramatic high ceiling and loads of natural light. Large dining area PLUS an eat-in kitchen with a new butcher bock counter top on the island and maple cabinets. Both bedrooms have 4 piece ensuite bathrooms with tile floors and walk-in closets, perfect for busy professionals or roommates. Generous laundry area in unfinished basement with full sized washer & dryer and a laundry sink. 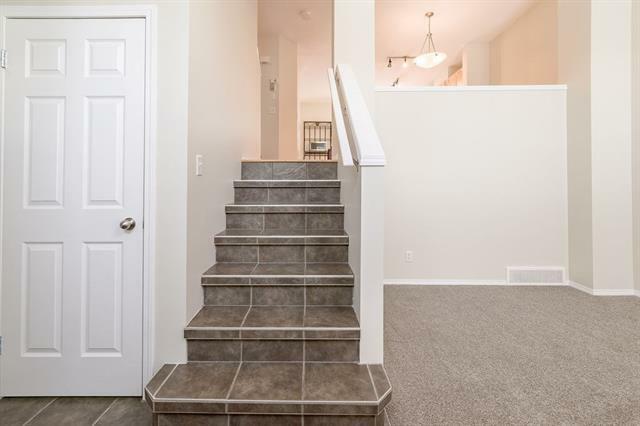 You will love the fenced patio/small yard fronting onto green space and location walking distance to schools, shopping, Starbucks, the local pub, parks and pathways. This awesome home is in move-in ready condition with quick possession available. Small pets allowed subject to board approval.